Increase your profits with an online ordering system designed for your restaurant. Online ordering – Simplified & Seemless. 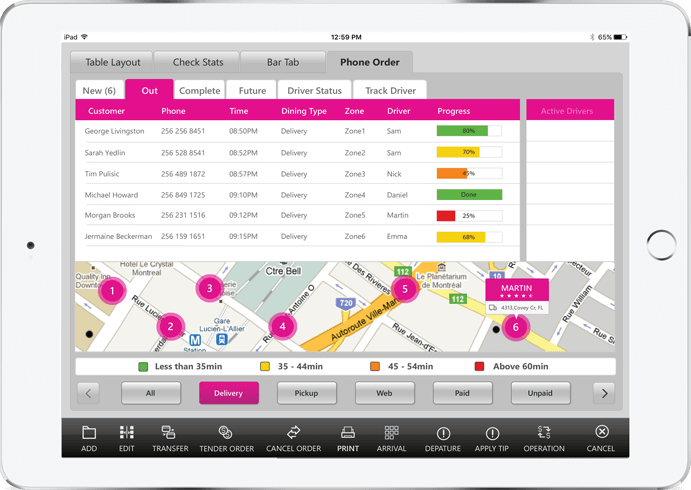 Easily create custom delivery zones with NextEra POS. 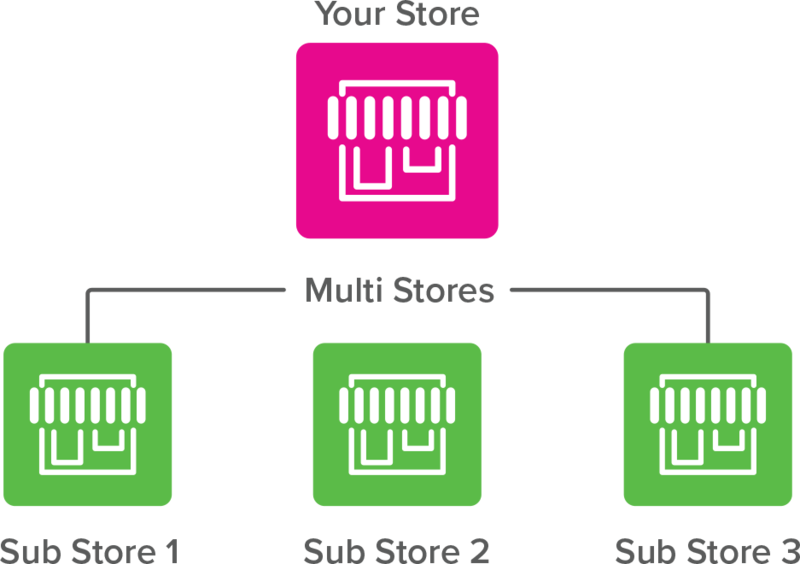 Delivery zones will inform your customers of which of your stores offer delivery to their specific location, and which do not. 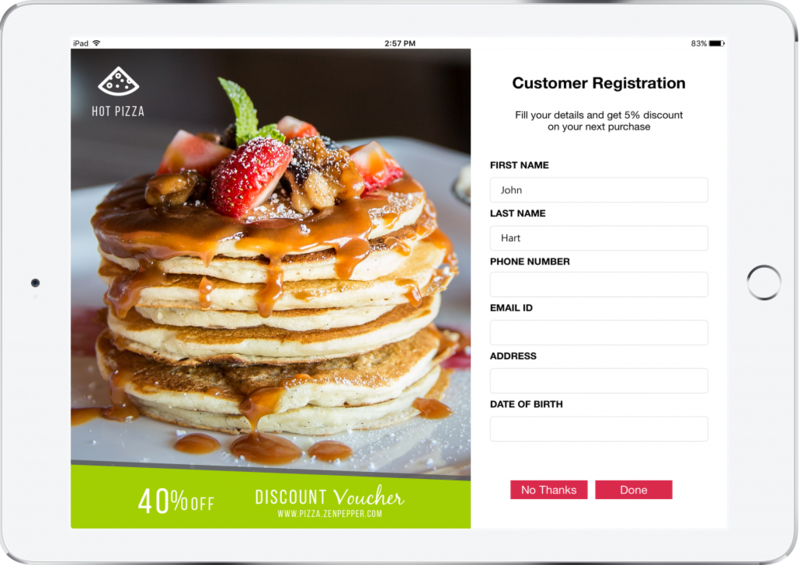 Manage and learn more about your online customers through NextEra’s restaurant CRM system. The more you understand about your customers, the more you can improve their overall experience. Manage multiple order types at once with NextEra’s integrated online ordering feature. With a system that does more, you can speed up cook times, and increase your overall profits. Get an overview of your online sales through NextEra’s online ordering dashboard. Track your average online order amount, total daily orders, top menu items, and customers who order the most. Design a professional online menu that customers can easily navigate and order their favorite menu items from. Add or subtract any items, anytime so your menu always stays current. Get a fully integrated kitchen printer that keeps your online ordering flowing seamlessly. Decide what you want to be displayed on your kitchen tickets so you never have order mistakes. Dispatch your online delivery orders straight to your delivery drivers from one central backend system. Know what location your drivers are at all times when they are out delivering online orders. NextEra POS integrates with Google maps so you can know exactly where your online orders are coming from. 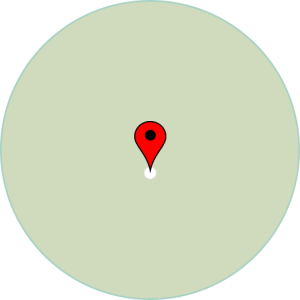 Easily route your delivery drivers where they are in relation to your customer’s address. Get an integrated online ordering system that is capable of handling a global enterprise. Manage your online ordering for multiple locations at one time, and always have your customer orders sent to the right restaurant location. Don’t get overwhelmed with your online ordering process. You can easily streamline it with Nextera. Customers are loyal to those who have a superior online ordering system. Nextera brings the convenience and simplicity that your customers will love. With Nextera, you can get insight on your customers’ online ordering behavior. Analyze which menu items are selling more online versus in store.